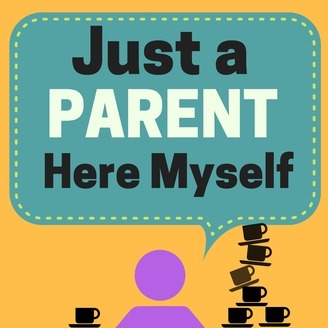 Just a Parent Here Myself is a monthly podcast exploring the lives of parents through anonymous interviews. 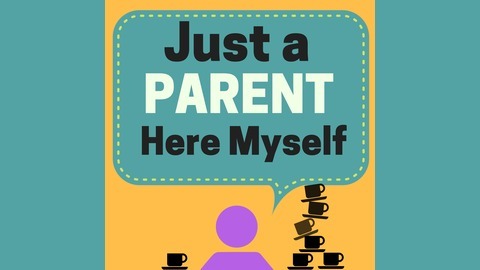 These discussions reveal the private realities of people who are making their way through the challenges, disorientations, and delights of parenting. The demands of this role can create personal, social, and financial disruptions - things are usually considered private and are downplayed or glossed over in society. Interviewees are given the option to remain anonymous in order to allow for a candid discussion on their experiences. We move away from talking to parents of younger children and move over to speaking with a mom who has two daughters in their pre-teens. She speaks about consciously raising her children in opposite of her own upbringing, how she perceives the benefits and drawbacks of technology, and the shifting landscape of raising young women.